Did you ever notice the slightly muscled and curved neck of bodybuilders? How do they build such muscles? The reason is because, they workout their trapezius muscles, which are located just below the skull and are across the shoulders. They move down to the spine region in a V shape. It is very important to strengthen and stabilize these muscles so that you have a good posture and able to stay away from unwanted back fatigue, injury, and strain of the muscles. Those who are just starting with their muscle building schedule, shouldn’t miss out these muscles as they are key to building strong muscles of the neck and buck. Start the workout by holding a dumbbell in your hand. You will stand comfortably as you keep your knees bent slightly and your back arched a bit forward. As your palms shall face the torso, you can extend your arms to your sides and keep your elbows a bit bent. 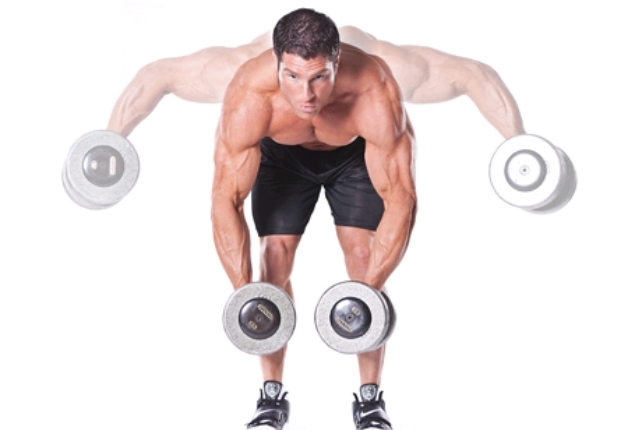 You need to lift your arms till your elbows are at the height of your shoulders. Your arms shall be almost parallel to the floor. You need to slowly pull your shoulder blades close as much as you can as you keep your arms raised. 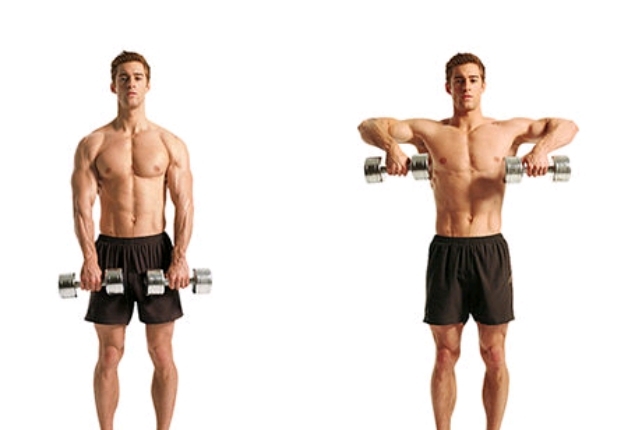 Now, you can slowly lower your dumbbells and get back to the start position. You need to do this at least 10 times. Remember to repeat at least three times. 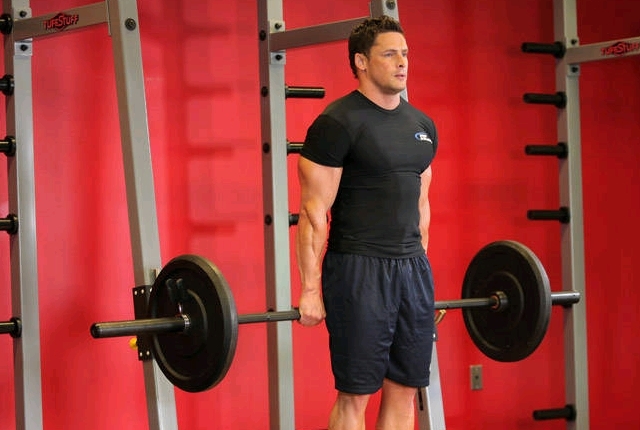 Start the exercise with two barbells. 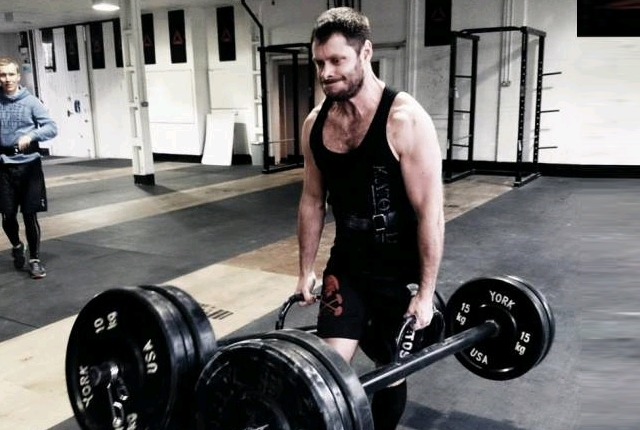 The weight of these barbells should be more than the total weight of your body if you want this workout to be really effective. You will hold on the center of each of such barbell. Now, brace the abs and slowly pick them. You need to walk slowly around 30-60 yards. You need to ensure that the weights are not dipping in a direction. This workout is effective due to the instability caused. Due to this instability, one is forced to walk quite slowly in quite a controlled manner. It will take time and workout the specific muscles quite efficiently. You need to do at least 2 sets. Take rest of 2 minutes in between. This exercise is ideally performed in the gym. Start in a comfortable position in a calf machine. Your shoulder pads should be resting comfortably just on the top of the shoulders. You can raise your shoulders up and move them close to your ears. You need to slowly exhale and hold on to this contraction for at least 1 second. You will feel a tough stretch on the muscles, which means you are working out the muscles quite well, which is stretching the muscles and improving blood circulation in the region. From this position, get back to the start position. You need to do this workout 12 times. This is a simple exercise and quite suitable for those days when you are a bit exhausted or too tired to workout further. Start by standing straight. You need to have your fists clenched tightly but in a comfortable position. You will then slowly lift the arms as much as you are able to, while you are slowly bending the elbows. You need to count at least two at this point. You will definitely feel a stretch in the muscles in this position. You can again release the arms and get back to a totally relaxing position. Remember to keep your fists close together. You can do at least 20 repetitions. Perform in sets of 3 to start with and then increase the count as you get comfortable. 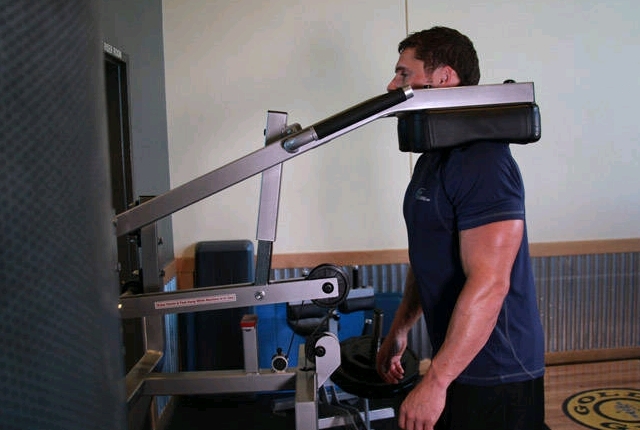 This exercise is said to be the most effective for trapezius muscles and for those who are trying to build in a flexibility of the muscles for optimum sports performance. It helps in targeting the upper trap muscles which play an important role in lifting the shoulder blades. You need to hold on to a barbell in a comfortable overhead grip position. The distance shall be a bit more than your shoulder width. You need to allow the barbells hang at the length of your arms and just in front of the waist. Your back shall be comfortably arched at this point. Start leaning a bit forward from your hips and make an angle of 10 degrees.You need to bend a bit slightly from the knees. Slowly start shrugging the shoulders close to your ears and as much up as you are able to. Keep your arms straight. You need to stop and then reverse the movement. You can get back to the original position.